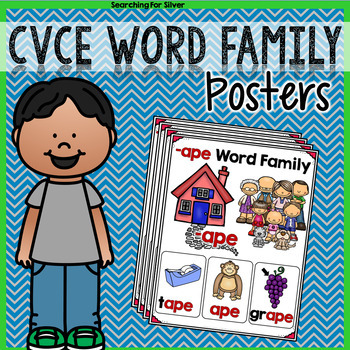 The CVCe activity pages in this packet will help students learn to read and identify CVCe word family words. 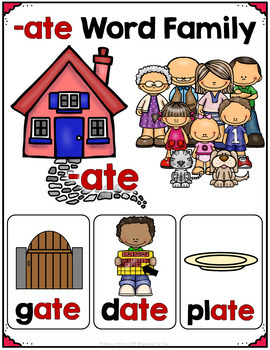 These can be hung up and displayed in reading centers, as desk toppers, or for individual use. 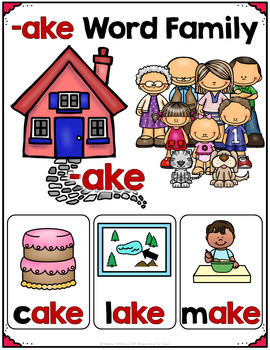 To prepare, just print! 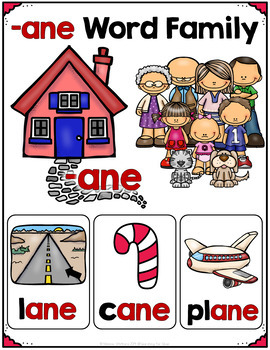 They can be laminated or printed on cardstock for durability and long term use.